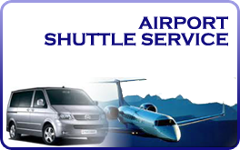 Leave your keys and worry at home and take our Airport Shuttle to and from St. Pete / Clearwater Airport. Our Shuttle offers adventurers a convenient way to get to and from your vacation. For same day reservations please call 1-941-807-9777.